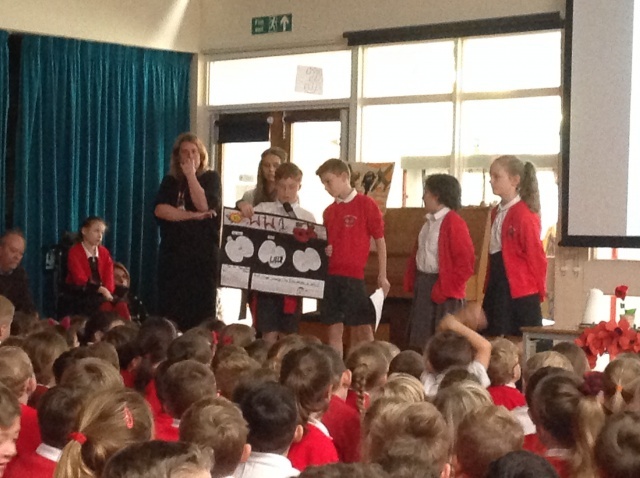 On Friday 9th November, Parklands Community Primary School came together to hold a Remembrance Assembly. 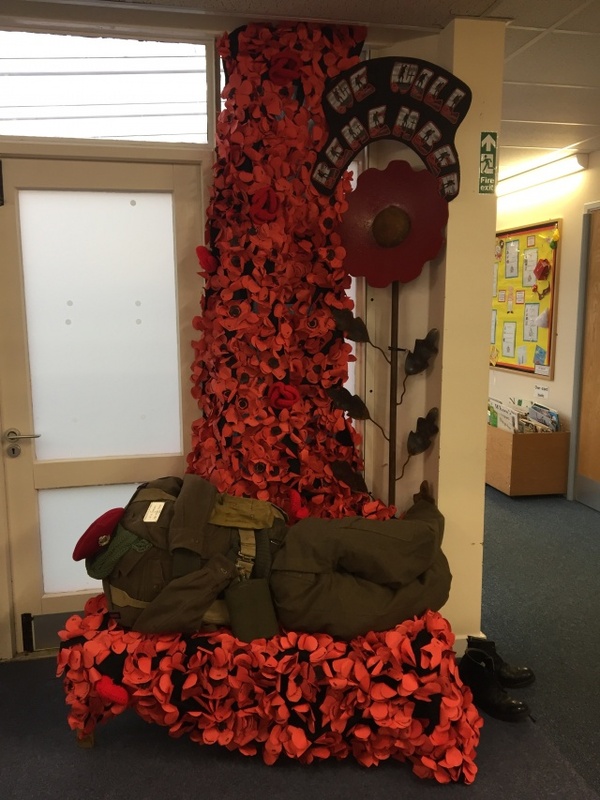 We talked about the importance of the poppy and the importance of Armistice Day. Then, year six read out some poems that they had written. We lit candles to help us think about all the people who have been affected by war. Mrs Morris played the Last Post and we all respectfully spent two minutes in silence.